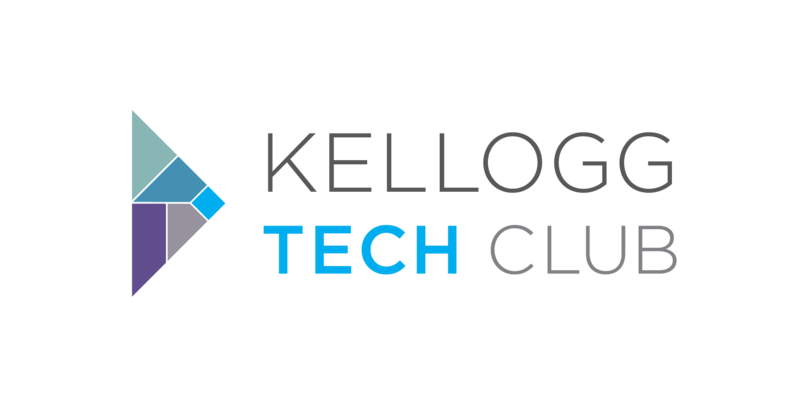 KTech is excited to announce Kellog's new Technology Management pathway! In the 2018 graduating class, 1 in 4 students recruited into technology positions, and KTech is excited to help build on our school's success in the industry. The pathway provides 3 specific sequences of electives that prepare students for careers in Product Management, Product Marketing, and Business Operations/Strategy in the technology industry. In this information session, we will walk through the courses listed within the pathway to help students prepare for Spring quarter class bidding.